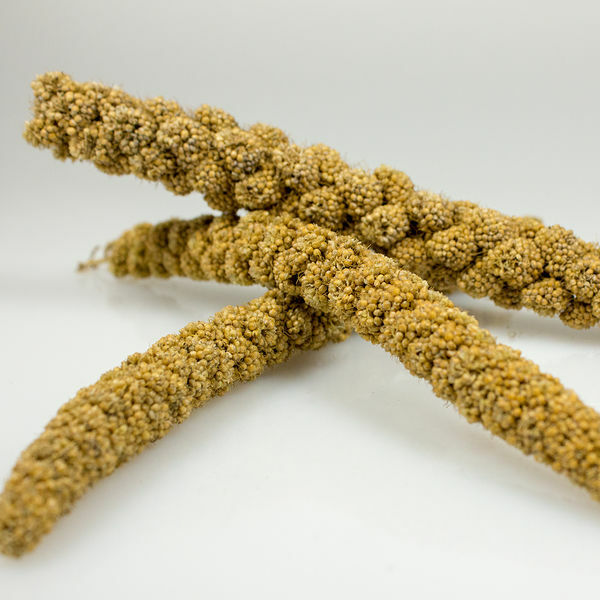 High in key nutrients like protein, carbs, vitamins, calcium, and magnesium, millet is one of the most nutritious grains you can give to your bird. 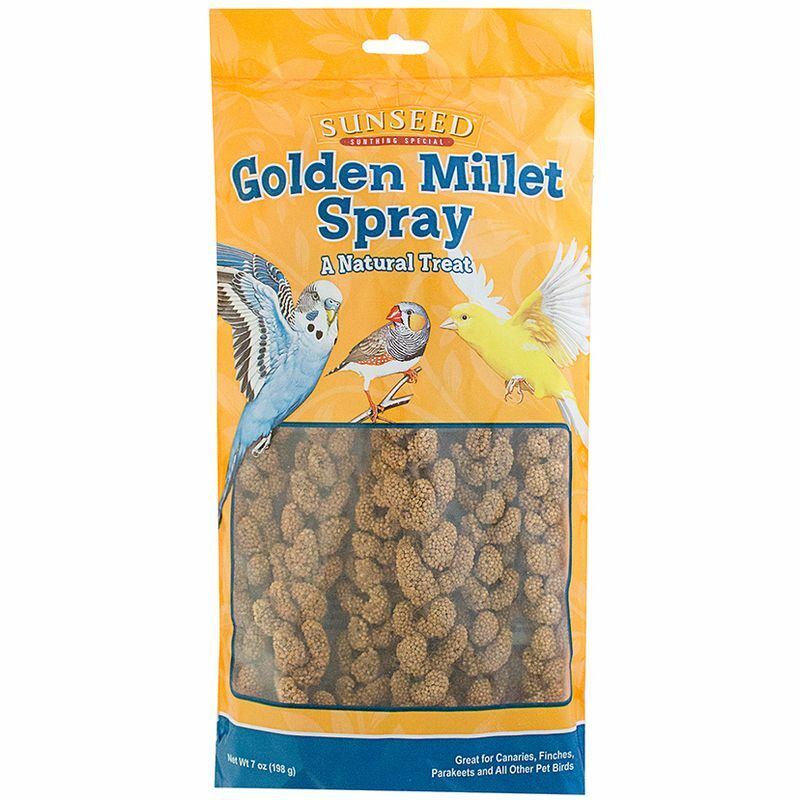 Sunseed Golden Millet Spray has an appealing texture and taste, and can keep birds entertained as a fun and satisfying foraging activity. 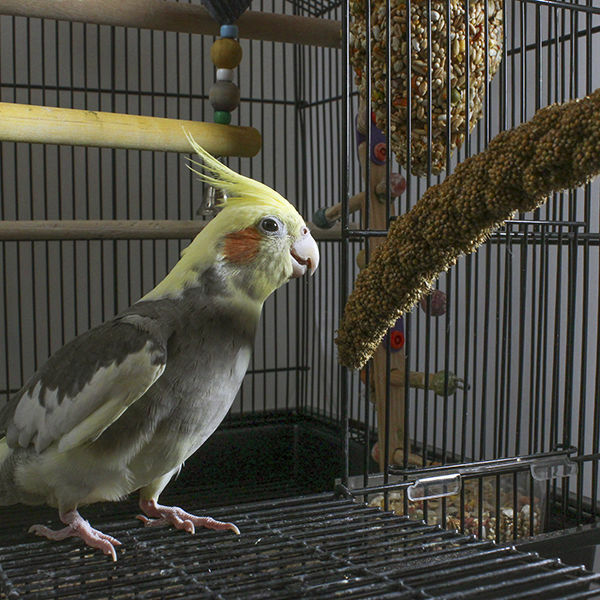 As a low-fat and natural treat, it aids in digestion and helps ease stress, making it a particularly good choice for pet birds during times of tension, such as molting, weaning, or breeding. 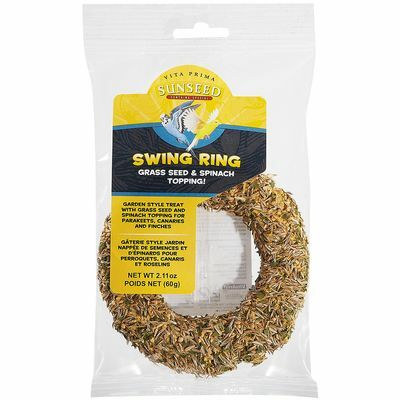 2-in-1 toy and treat provides your pet bird with a tasty, crunchy baked treat and rewarding physical and mental activity. 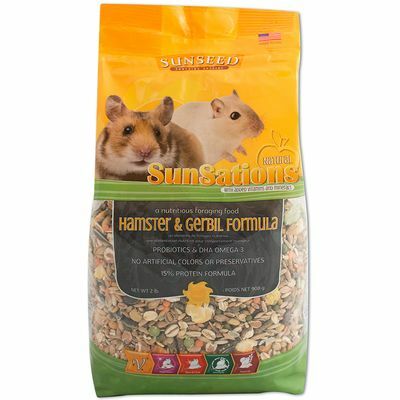 A natural, high-protein diet fortified with nutrients and designed specifically for hamsters and gerbils.